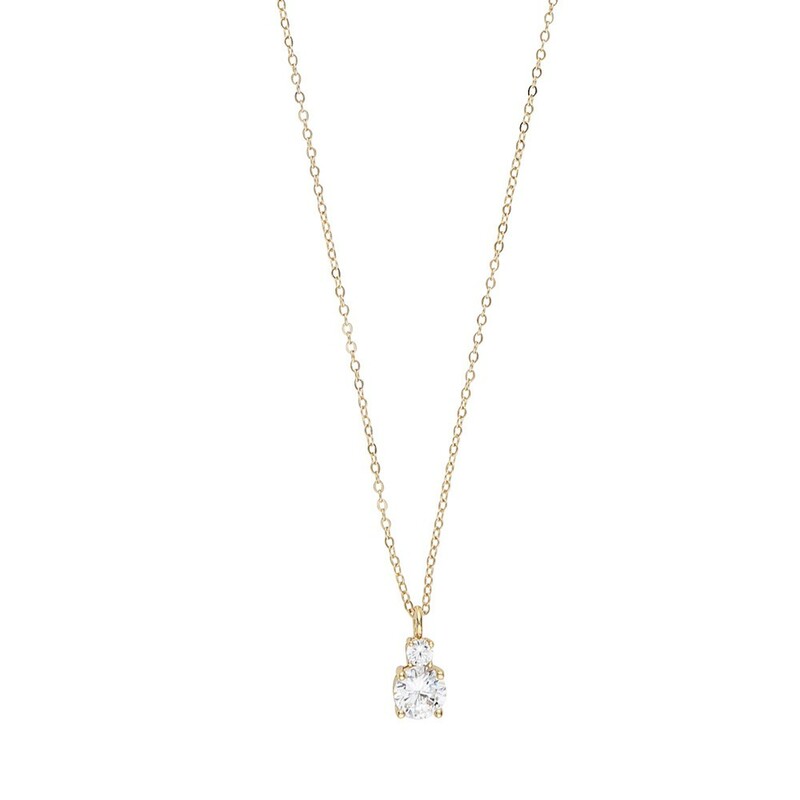 Duo Pendant Necklace i gold/clear. 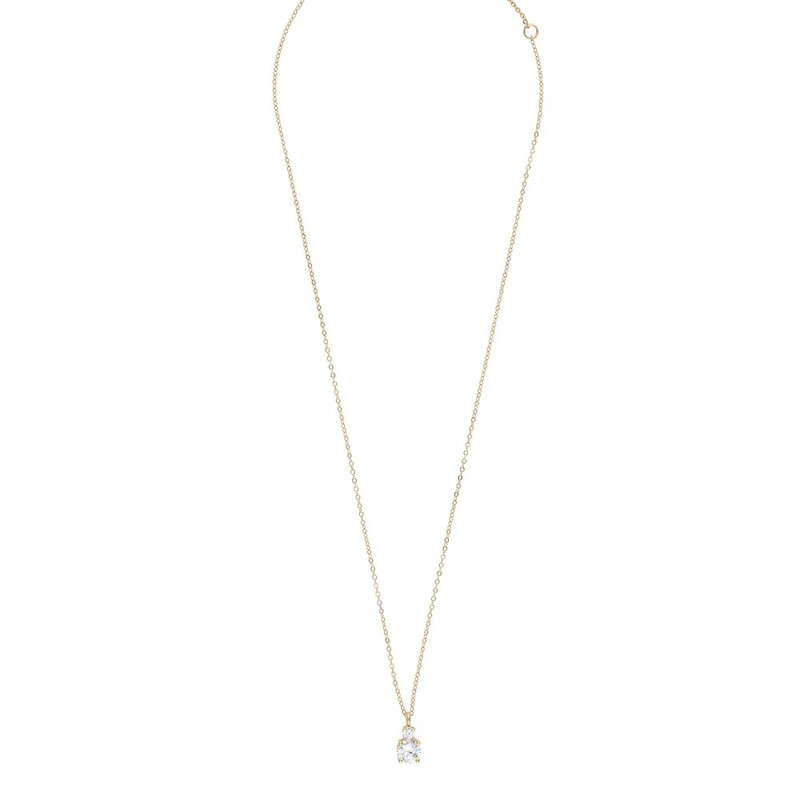 A simple but expressive necklace. 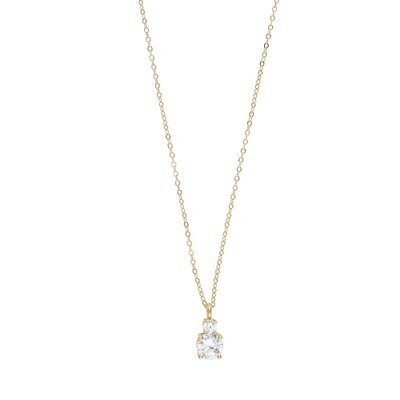 Featuring a gold chain adorned with a glitter pendant. 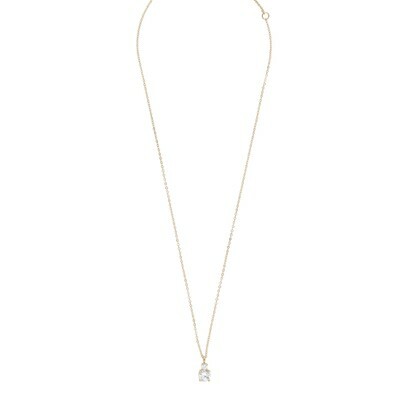 Goes well together with Duo earring.